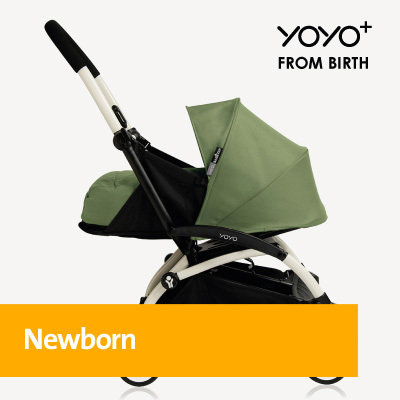 The BabyZen adventure started in 2009, motivated by the ambition to create intelligent products that would make life easier for parents. 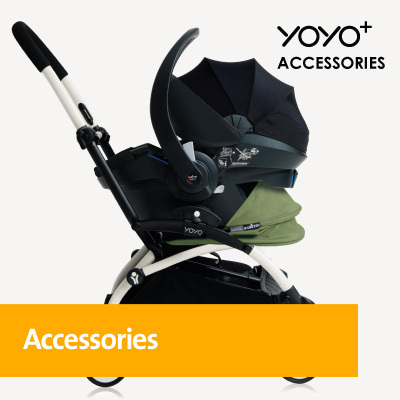 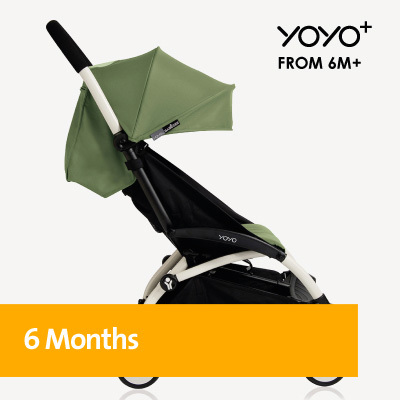 In 2012, after observing Parisian and their lugging large strollers, BabyZen launches YOYO: light and super compact folded stroller that responded to the active lifestyles of urban families. 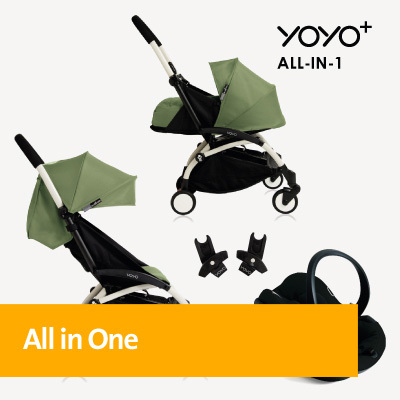 Today, YOYO is distributed in over 80 countries, 5 continents, and 2,500 retail outlets around the world including department stores like Harrods in London and Saks Fifth Avenue in NYC.